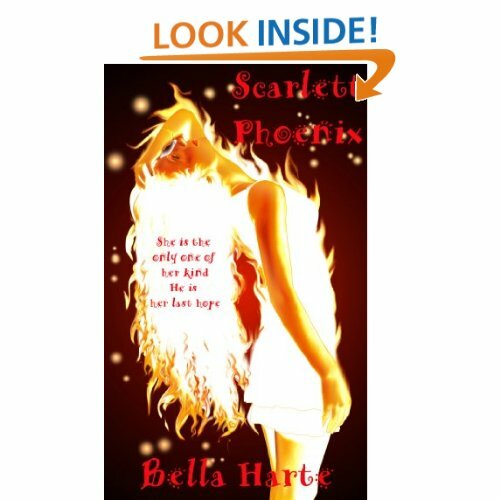 This is my featured review of "Scarlet Phoenix", the first installment of "The Seraphoenix Saga" by Bella Harte. First, I'd like to say I thought it was going to strictly be a book with heavy Christian undertones. I was pleasantly surprised. It does start off as God, rather The Creator, making earth. He made angels in his image to live upon the earth. It was a paradise, but, Lucifer didn't like being told what to do so he moved far away and started getting together evil followers. Then he created, or rather, summoned demons to be on his side as well. The Creator found this out when Lucifer told all the other angels to join his side or there would be an all out war with plenty of innocent bloodshed. The Creator showed up during the war to put a stop to all of it. He created The Seraphoenix to end the war. They were new angels with the ability to turn into something vicious, bloodthirsty, and violent enough in their "auras" to finish the war and Lucifer was banished, along with all his demons and cohorts, to hell for all of eternity. Later, The Seraphoenix were protectors, especially guarding The Garden of Eden, until two of them fell in love with Eve. He ends up killing Adam when "the chakra" takes control. The Creator made Eve pick one Seraphoenix after the incident, and she picked Leo. She would reincarnate every generation to keep the balance from then on, and she was referred to as "The Phoenix". 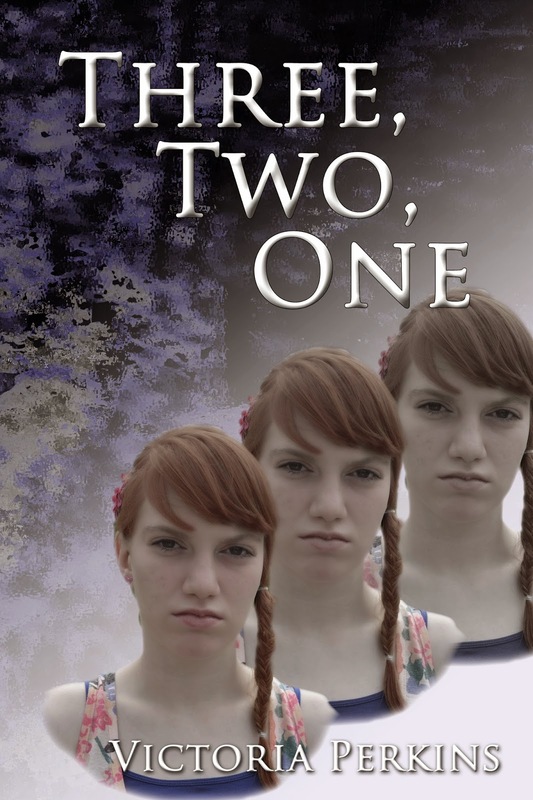 The story follows her and her struggles to learn/remember who she is. This book was so well thought out. It explains everything you need to know without drawing it out and making it boring. My favorite thing about the whole book is the romance between Leo and Scarlet. It's something that can't be denied, even though she reincarnated as someone else, he still loves and takes care of her, would die for her, and no matter what, he would love to just be with her, and not necessarily even in a sexual say, an intimate way. I could go on and on about this book, but I'm not giving anymore spoilers. I could just describe the entire book because that's how much I loved it! I can't wait for the next installment of the saga to come out! When it does, if you subscribe/follow this blog, you'll be the first to know! Now I'd like to introduce the author herself, Bella Harte, here's the candid interview I felt lucky to get. Someone so talented, and I'm sure she will have a long and successful career! BH: I’ve always loved stories and still have all my childhood books. That is where my love writing began, on the pages of novels like: The Moomins, Charlie & the Chocolate Factory, The Nancy Drew Mysteries, The Lion, the Witch & the Wardrobe just to name a few, but really within all the classic children’s novels. The art of creation has always run deep from the moment I discovered pencils, paper, crayons, paints etc... And I’ve never stopped. BH: Yes, I am supported but not in the way other authors probably are by their family and friends. They just tell me ‘good job’ but never actually read anything that I write! My husband is the one who is my true Number One Fan; he reads everything, critiques for me and gives me the honest feedback I need. He never sugar-coats it either, which I find invaluable. BH: If I wasn’t a writer I’d probably work with animals, i.e: at a sanctuary or rescue centre. I would save the world if I could. BH: The Plot for "Scarlett Phoenix - Book I in The Seraphoenix Saga", came out of the blue one day when I was painting my garden gates, of all things. It just floated into my mind, followed by a host of characters that now are immortalised forever in my first Young Adult novel. BH: My characters tend to emerge like butterflies from a cocoon as I’m writing. They develop as the story is written. I never base them on real people, but that’s not to say that they don’t end up with some characteristics of people that I know or have known in the past. It’s evitable that this happens, as I think you have to write from experience of what you actually know to make your characters ‘real’. "The only thing worse than being dead, is being alive with no soul." Meet Aneira Whyte, who finds out she is the only female Reaper in existence after her Aunt unexpectedly dies. Conner Cross is her only ally when a series of mysterious deaths occur in the town she has just moved to with her estranged father, and all eyes are on her as the killings began right after she arrived in the sleepy town of Whispering Pines. As if being prime suspect isn’t bad enough, more darkness looms closer by the day as the Nekros Witches want blood, and not just any blood. They want hers and all of it. Aneira must take a stand to save herself and her soul from a fate worse than death. BH: Wow, that is such a hard question, as there are so many. But if I had to choose just one it would be The Hitchhikers Guide to The Galaxy – I have read that novel so many times and never get tired of it. I know I should probably say something like a Jane Austen or Emily Bronte novel etc… but deep down I’m a Sci-Fi girl and Douglas Adams was awesomely brilliant, way ahead of his time with his sublime wit, eccentric characters and a skill for writing that was quintessentially unique – which I admire tremendously. BH: At the moment, all things Sci-Fi aside, I love the young adult paranormal genre. 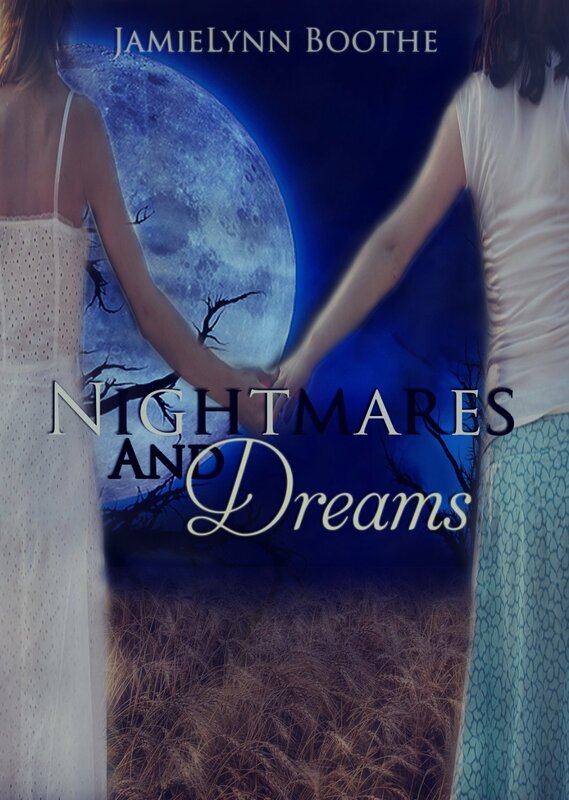 There are so many talented indie authors writing this genre, it’s impossible not to fall victim to their seductive tales of the supernatural and all things enchanted. I get an inkling of an idea. The title pops into my mind. I always know how the story begins and ends. (The middle tends to remain a mystery until I actually begin to write, then it unfolds). I sit down at the laptop and let my mind wander. The words flow and the story is written. Obviously, that all sounds so easy, but there are always many twists and turns that I never saw coming, especially when the characters take on a life of their own and start to do things/act in ways that I hadn’t planned for them. Or the plot takes a turn in a direction I hadn’t planned. However that adds the spice and keeps me on my toes. BH: I have to say, that I’m usually disappointed with T.V/Film adaptions of novels. They seem to lose their magic as the majority are not true to the original story, which for me is such a total let down that no amount of special effects can ever make up for. However if I had to choose, I would say J.R. Tolkien’s "The Lord of the Rings Trilogy" was indeed a fabulous and riveting series brought to life by the big screen. Thank you Teena ~ I so enjoyed answering all your questions, it was great fun! I enjoyed it as well Bella! Please come back and chat anytime! I can't wait for the next installment, maybe you can pencil me in for another *Featured Review*. I'm sure the readers would love that, and I know I would! Thank you again for my angel bracelet. I'm posting a picture below. Bella is so amazing in every way, I see a LONG career in her future, and I see a life-long friendship as well. Check out her work and sites readers! Keep On Reading! One of my very talented Facebook friends happens to be Shannon McRoberts! Please check out her sites, she happens to cover a lot. Artist, author, poet, a triple threat! Her links are listed below. Check her out! I just became friends with this lovely woman, who just happens to be a talented author! Below are links to connect with her and buy her work!